There is a demand for Italian language skills across Nottingham and its surrounding area, with Nottingham-based companies looking for Italian-speaking employees to assist them achieving their full potential on the Italian market. Organisations in Nottingham are recruiting professionals with Italian language skills for various roles within sectors such as customer service, sales, finance and teaching. 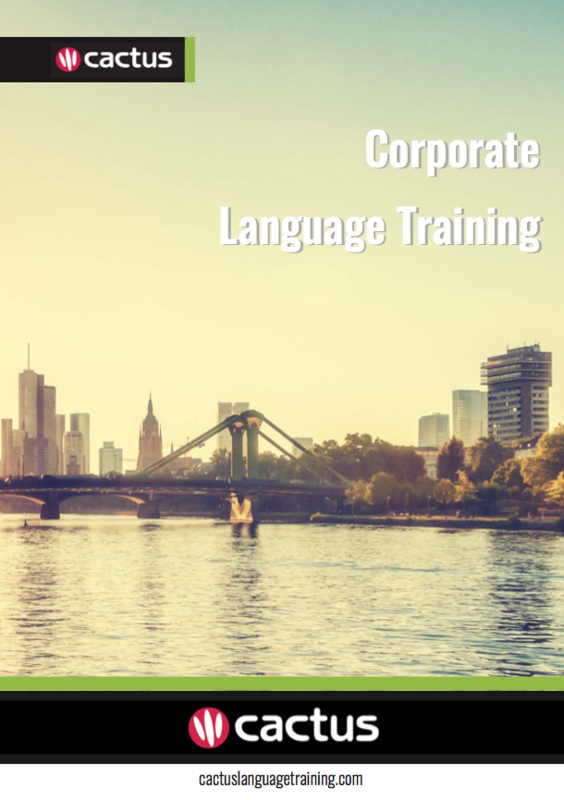 Cactus delivers Italian training throughout Nottingham and the surrounding area which includes but is not limited to Derby, Leicester, Loughborough, and Mansfield.